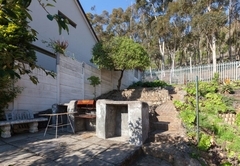 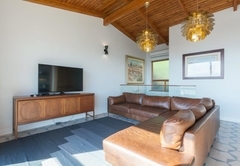 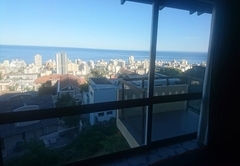 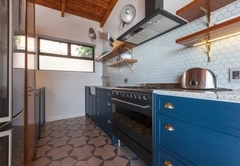 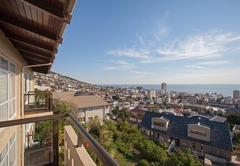 Chamonix 16 is a property providing self catering in Sea Point for up to 6 guests visiting the Atlantic Seaboard region. 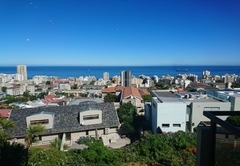 Boasting stunning sea views, Chamonix 16 is a luxurious, newly furbished 160m² apartment situated in Sea Point. 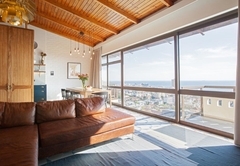 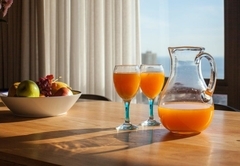 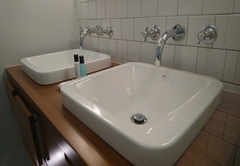 The apartment offers accommodation for six guests. 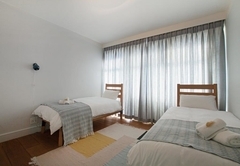 Chamonix 16 Holiday Apartment is spread over three levels and has three double bedrooms. 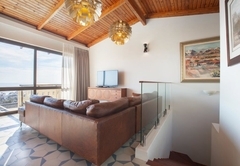 The first level of the apartment has an open plan kitchen, dining and living area, all of which are air conditioned. 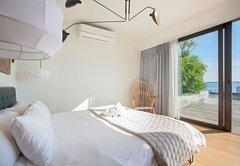 The main bedroom is on this level and is separated from the living area by a divider. 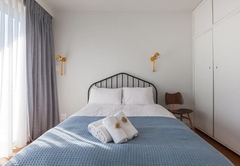 The room has a King-size bed and full en-suite bathroom. 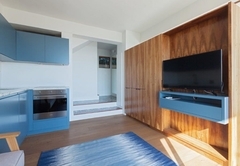 Sliding doors lead onto a large deck. 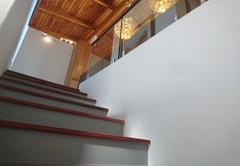 A spiral like staircase leads to the middle level which has the second and third bedrooms and a shared bathroom with basin, walk in double shower and toilet. 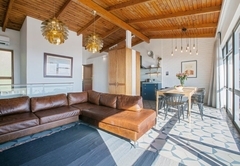 The apartment offers a garage and open parking bay. 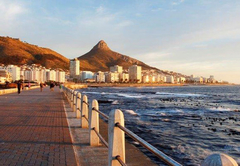 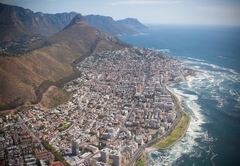 The Sea Point neighbourhood is trendy and popular with plenty of restaurants, bars, shops and convenience stores. 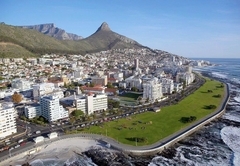 The Myciti bus is less than 500 metres from the apartment, offering easy access to the rest of the city. 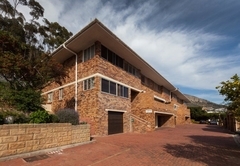 Response timeChamonix 16 typically responds to requests in 5-10 minutes.